The School of Humanities offers a degree in Modern Languages with a major option in French through the College of Arts, Education, and Sciences. It also offers a degree in French for secondary education majors through the School of Education. 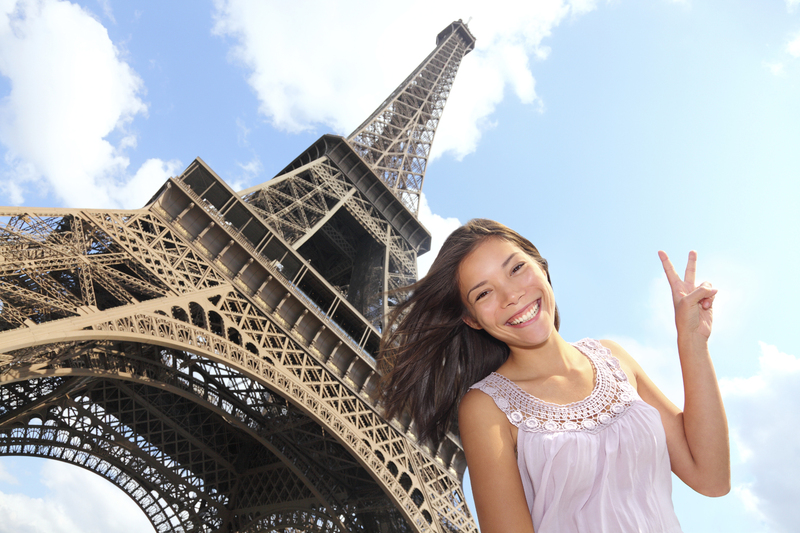 The Modern Language degree requires thirty (30) hours of French above the elementary (1001 and 1002) level and twelve (12) hours of Spanish (1001, 1002, 2005). Students in the College of Education and Human Development must complete forty-two (42) hours including 1001-1002, 2005, and phonetics, grammar and composition, six hours of culture and civilization, 4074 and 4075 in the thirty six hours above 1002. NOTE: This information on this page is provided as a reference only and is subject to change. Always verify all curriculum information with your faculty advisor or the dean's office. For complete information see the ULM Course Catalog. Students may also choose to complete a concentration in Global Studies. Many students are also choosing a minor in French, Latin, or Spanish. Except for students who wish to certify to teach, the minor consists of eighteen hours of the language at any level. Students who wish to certify to teach French or Spanish must complete twenty one (21) hours. Those who wish to teach Latin must complete twenty-four (24) hours of Latin and twelve hours of related courses in mythology, history, theater, and/or English.